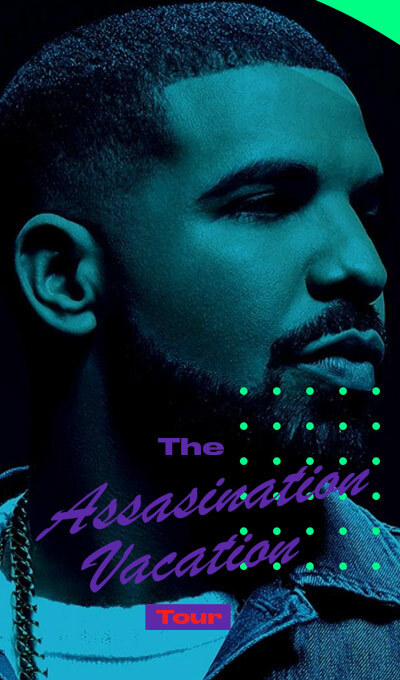 Drake announced his UK dates for The Assassination Vacation Tour for Spring 2019. Drake will be coming to the UK in March and April this year for The Assassination Vacation Tour and fans can’t wait to purchase tickets this Friday. Alongside Tory Lanez, Drake will be playing six London, three Birmingham, and two Manchester dates.